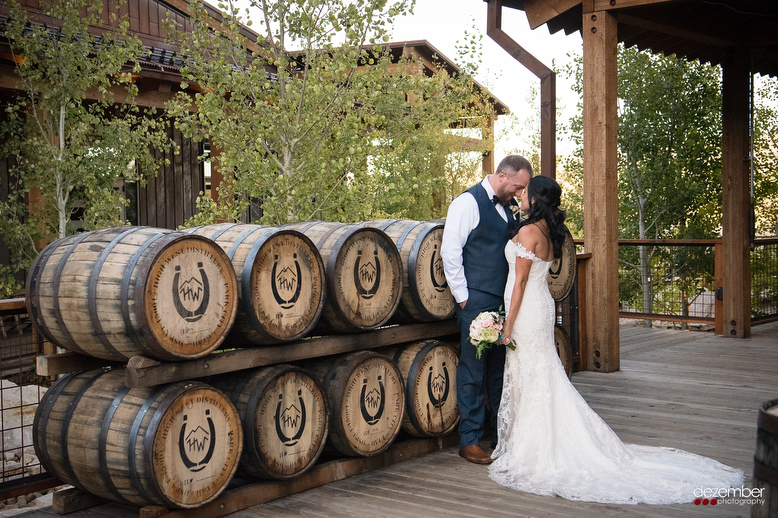 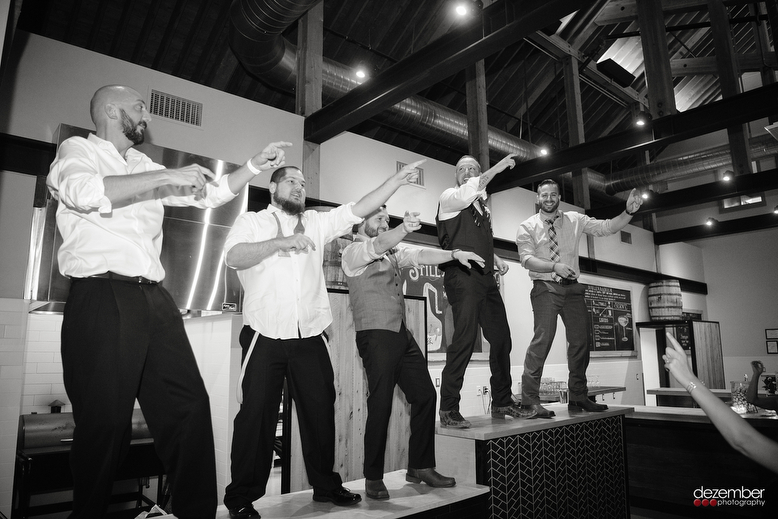 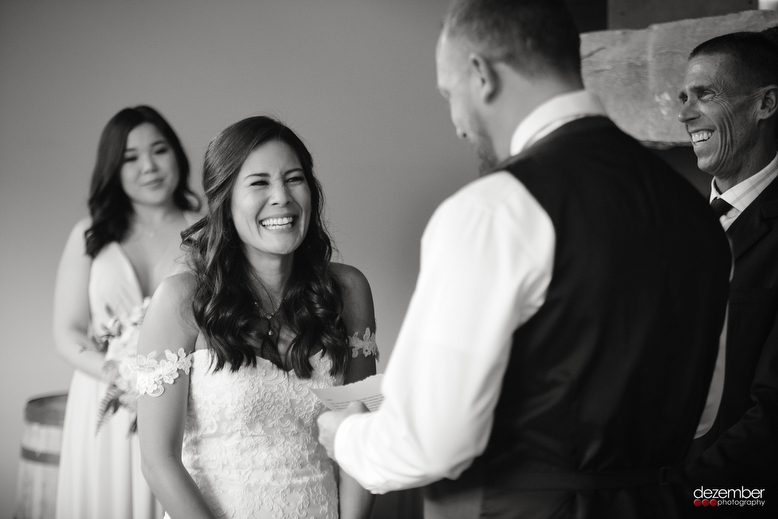 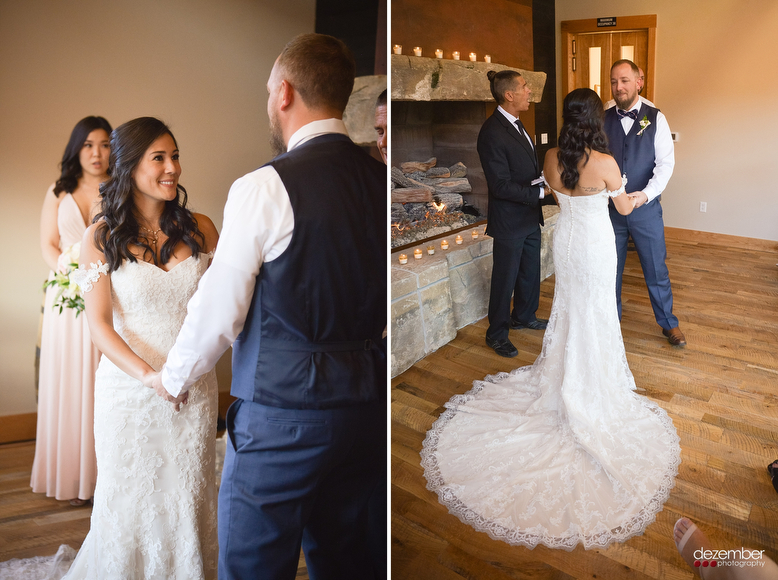 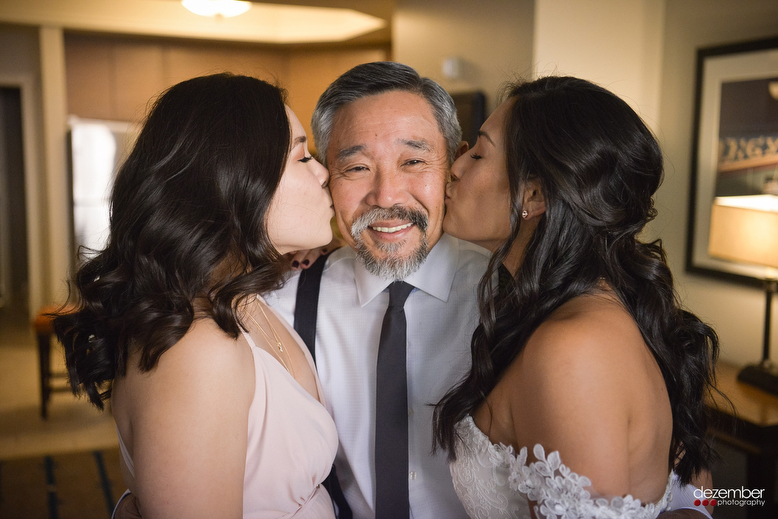 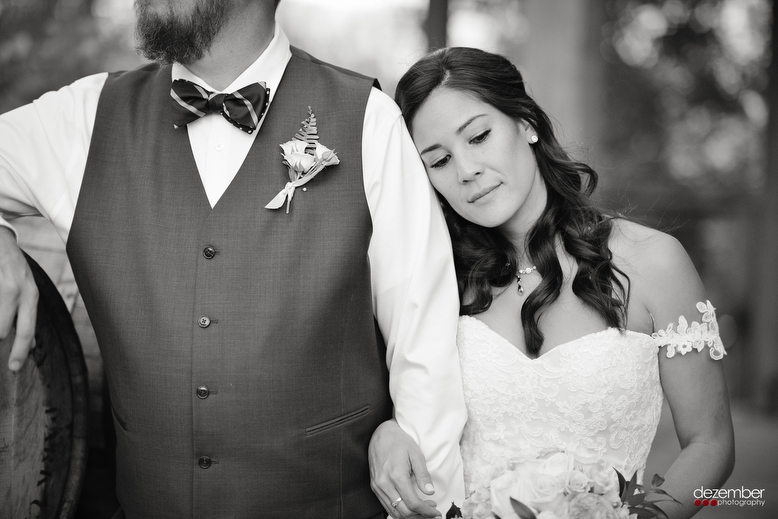 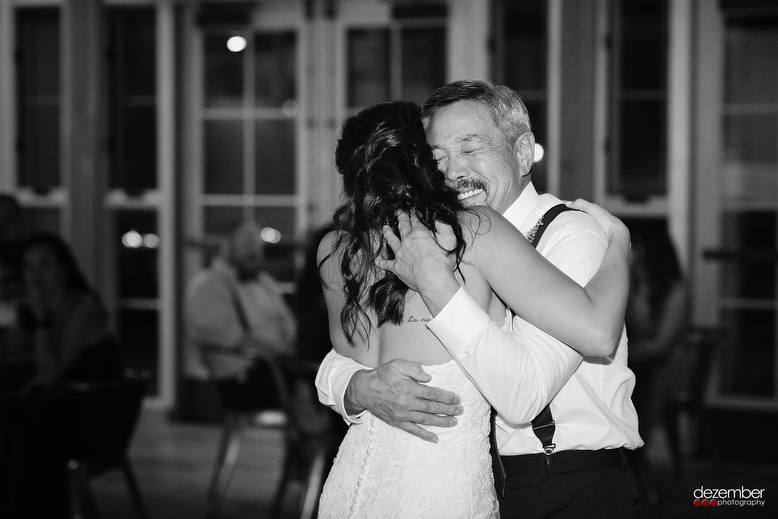 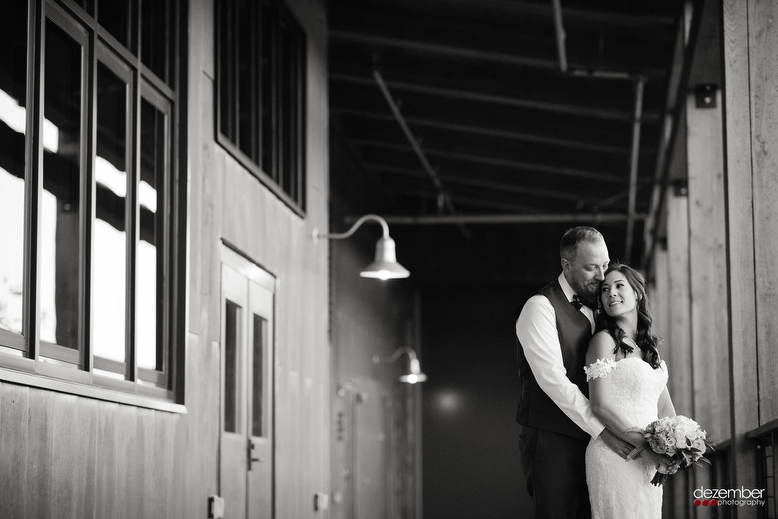 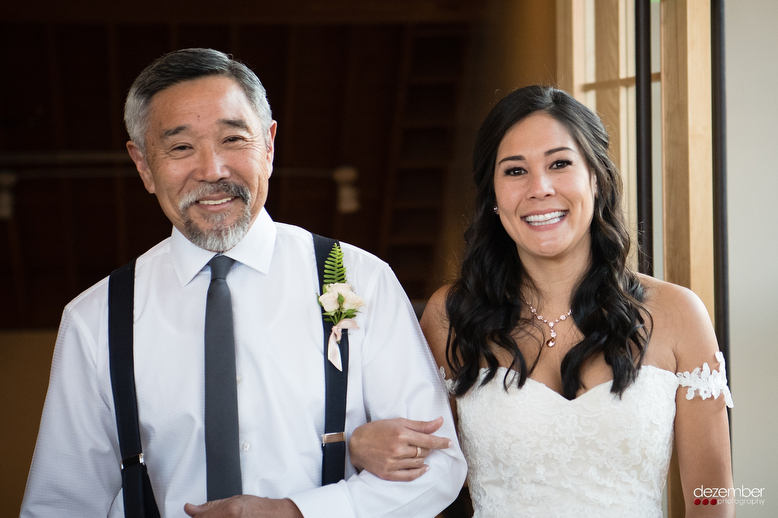 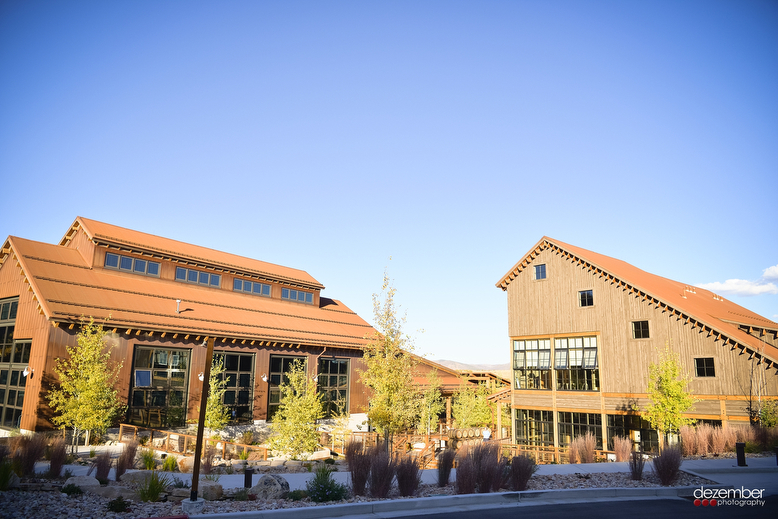 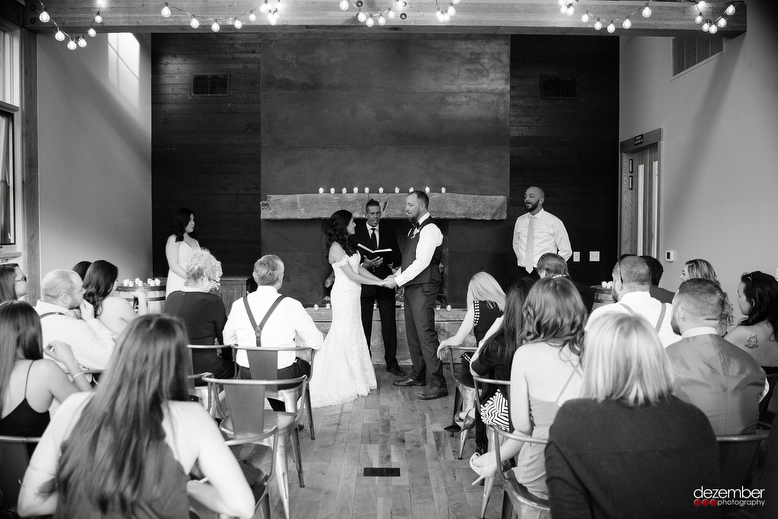 We are beyond excited to show off these photos of Scott and Angela’s wedding at the High West Distillery! 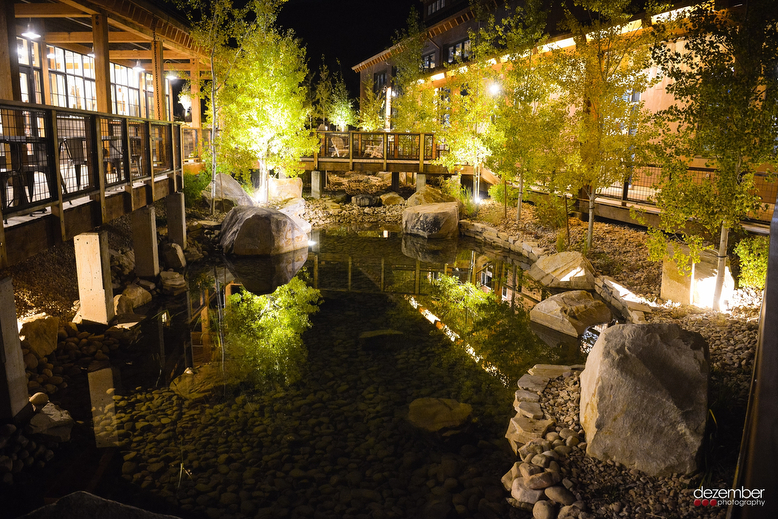 Located east of Park City, Utah this secluded gem has some breathtaking views of the Wasatch valley and the Rocky Mountains. 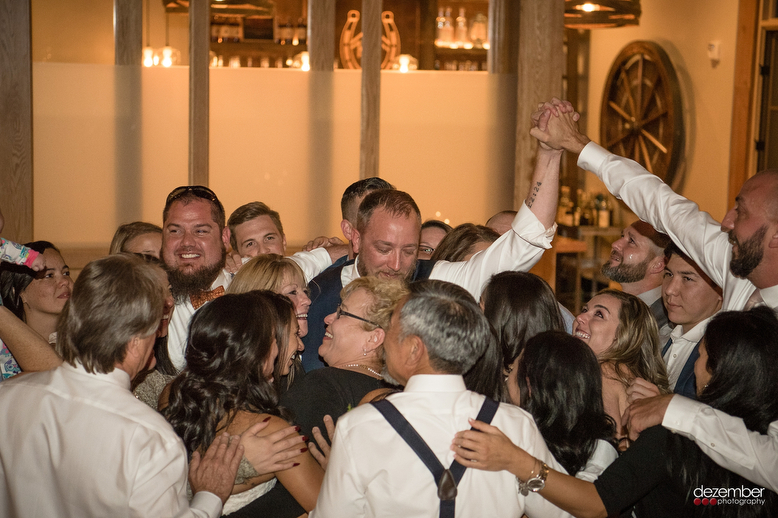 The distillery has a variety of rooms to host any size of party you are looking for, including large dining rooms down to intimate nooks with a fireplace. 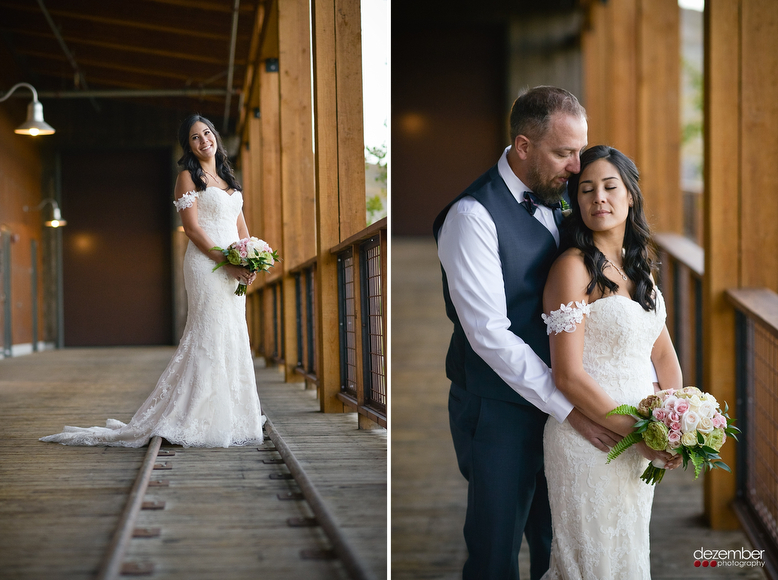 Check out the amazing photos by Randy and Sarah!